Volunteer Assignment Matrix. Contact "stevewhitsitt" or "sbwvolunteers" at gmail-dot-com for changes. a = assigned (starting point), x = committed. 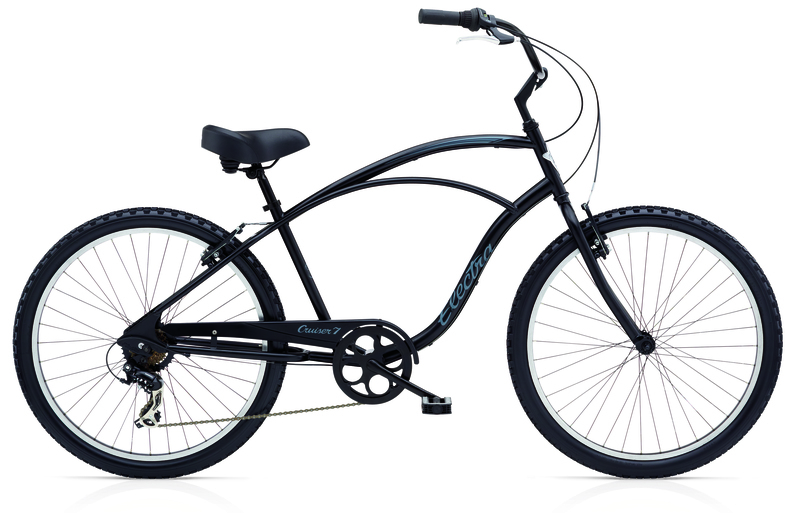 We are short handed this year as of now, so do as much as you can, and ask around if trustworthy friends would like to score a shirt and some lunch and be eligible (non-SBW volunteers only) for a Beach Cruiser bike drawing. Have them sign up at https://www.volunteersignup.org/ERD8X. See below for instructions for specific course marshal jobs. Course Marshal Matrix, updated frequently (date above - refresh browser window) until just after midnight race day - then see Steve or Chuck in the tent on race day. We've consolidated some positions because of the wider coverage by CSC (MBPD contractor) at key positions. The 18th and Ardmore marshal will now (our volunteers only) sweep the area around 17/18/19th streets from a vantage point on the inside of the course and whistle when the peleton and/or Pace Car approaches, coming up the hill from turn 1. Also remain watchful for any dangers to pedestrians, bikes, or cars at these intersections due to cars leaving or returning from the residential areas. See the course map on the Maps menu. Chuck Watson's updated manual of operations and protocols for course marshals - important for safety - READ! Special Instructions - Marshals assigned to 18th, 17th, and 15th Streets (there is no 16th St) in particular must understand the procedure for getting cars out and in to 17th Street (cul-de-sac). Also, Blanche (now used for team car staging), Valley & 15th (staging), 15th & Highland (VIPs) marshals have specific responsibilities. Summary of what to bring and how to interact with bystanders - safety first.